Welcome Home to Cedar Creek! 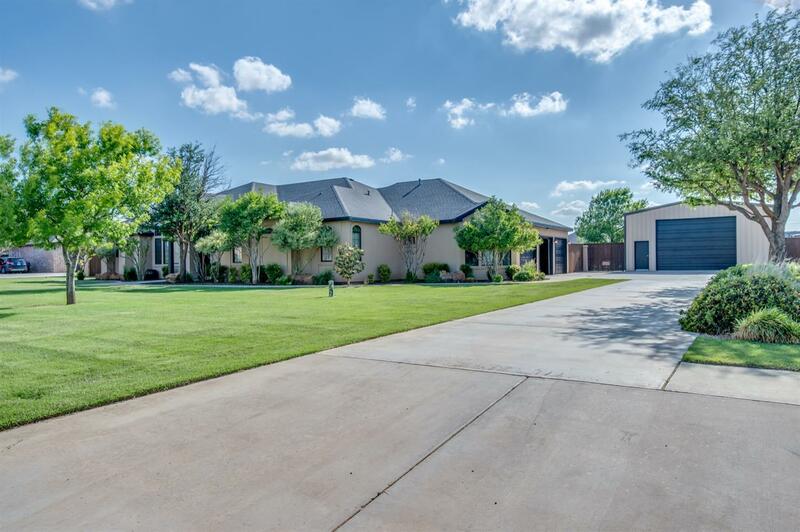 Sitting on 1.1 acres, this spacious home has all the amenities. The large master suite offers two walk in closets and a bathroom with separate vanities, as well as a separate tub and walk-in shower. There is a nice formal sitting area, or you can hang out in the large living room. If you are an entertainer, treat your guest by cooking out for them on the serene outdoor patio. Of course, you can't over look the large shop and over-sized 3 car garage. Call today to check out this home!